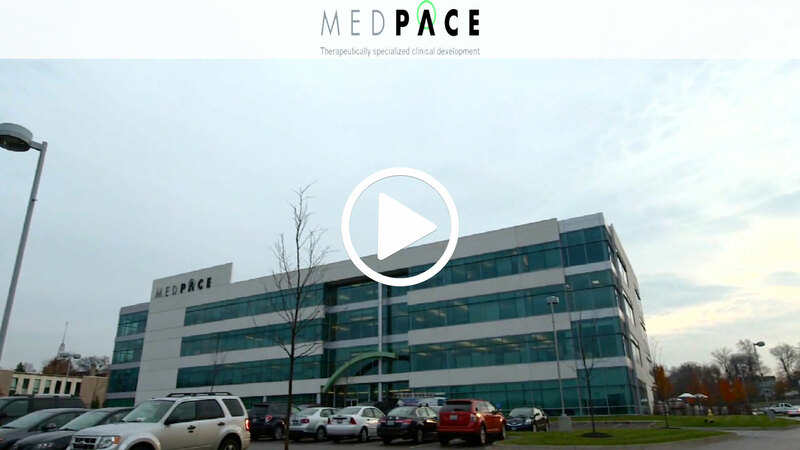 When you work with Medpace you join one of the top global leaders in the CRO industry and an elite employer in the region. We want YOU to become part of OUR growth, all you need to do is check out our job openings to find the career path for YOU! 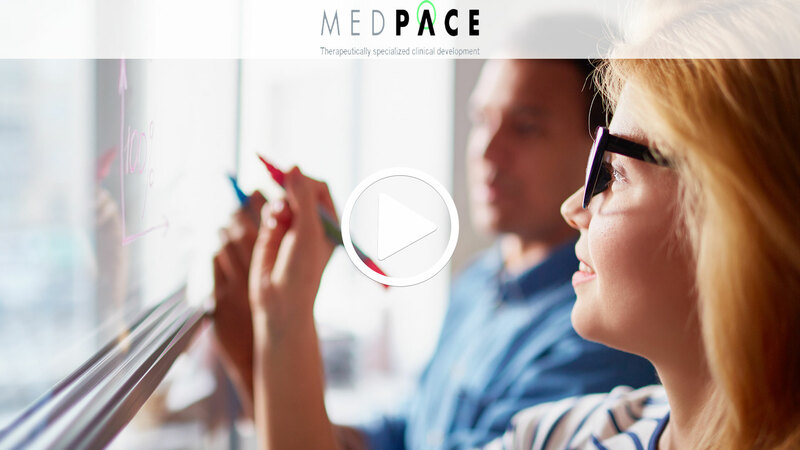 A global leader in research-based drug and medical device development, Medpace builds strong strategic partnerships with select Sponsors to advance the most efficient and cost-effective path to approval. 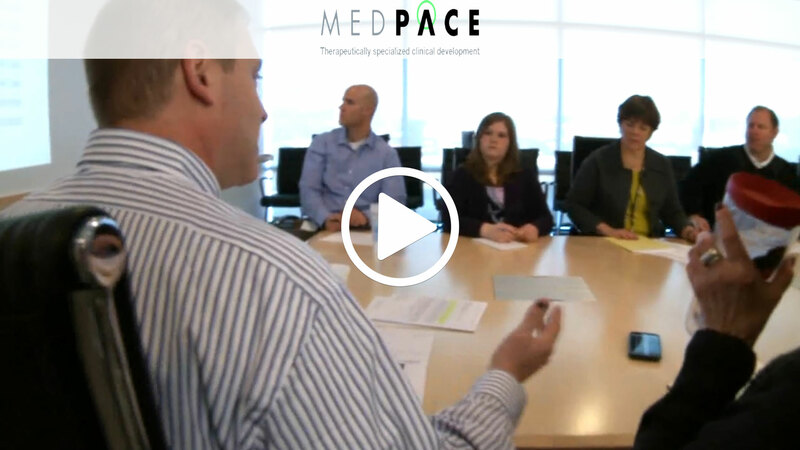 As a therapeutically-focused Contract Research Organization (CRO), we view ourselves as stewards of your drug and device, leveraging our extensive medical and regulatory expertise to deliver additional input, strategy, and efficiencies to each and every phase of the clinical trial. 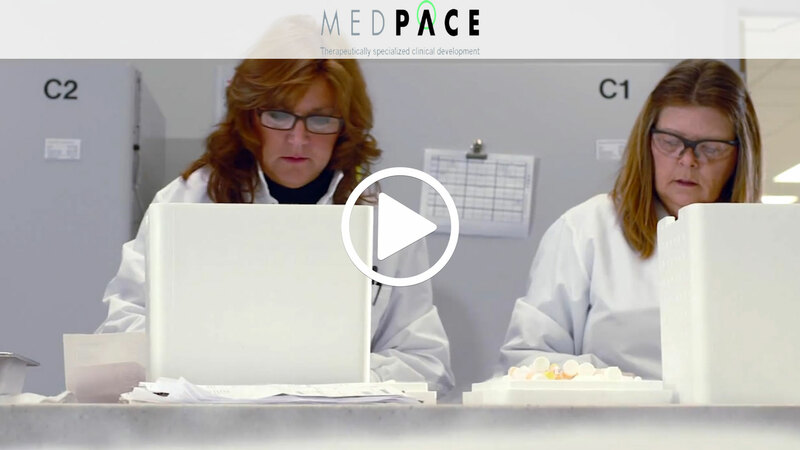 Medpace has the breadth, depth, and flexibility to deliver a superior result, specific to your needs, on six continents. We are looking for passionate individuals interested in a career opportunity that saves lives. Check out our job openings and find one that is right for you.